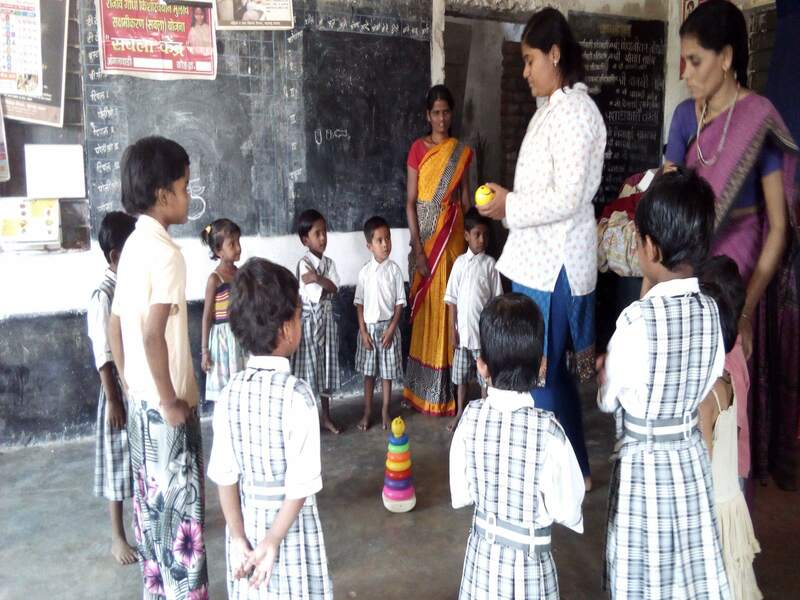 It is one of the unique initiatives from Stepping Stones Project. 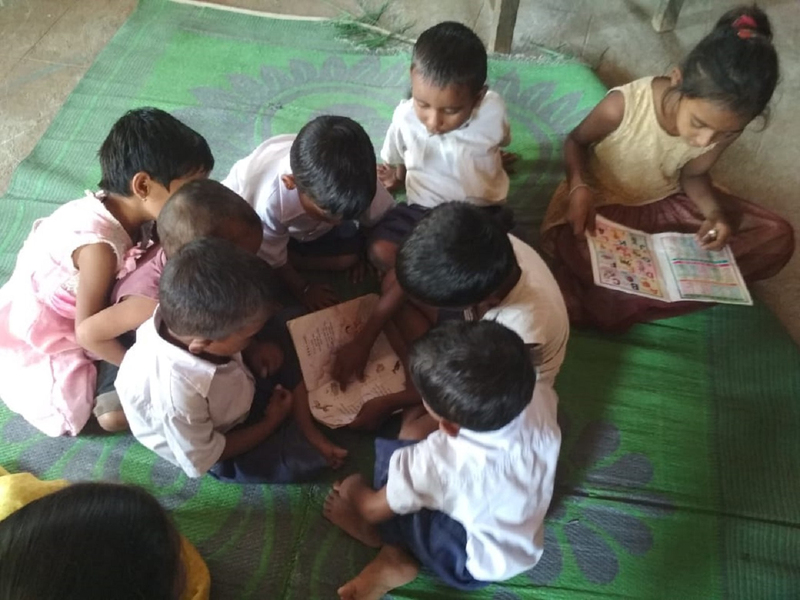 We are deploying enhanced Anganwadi Curriculum prepared so as to fulfil all the necessary activities for child development and early literacy. 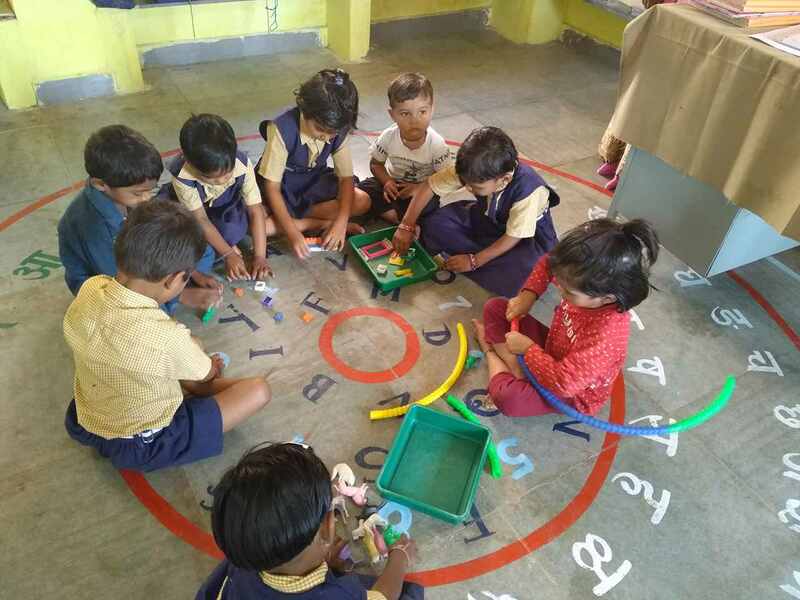 A weekly theme based model optimised as per the age of the Anganwadi children i.e. 3-6 years is prepared by the experts from area of early childhood development. 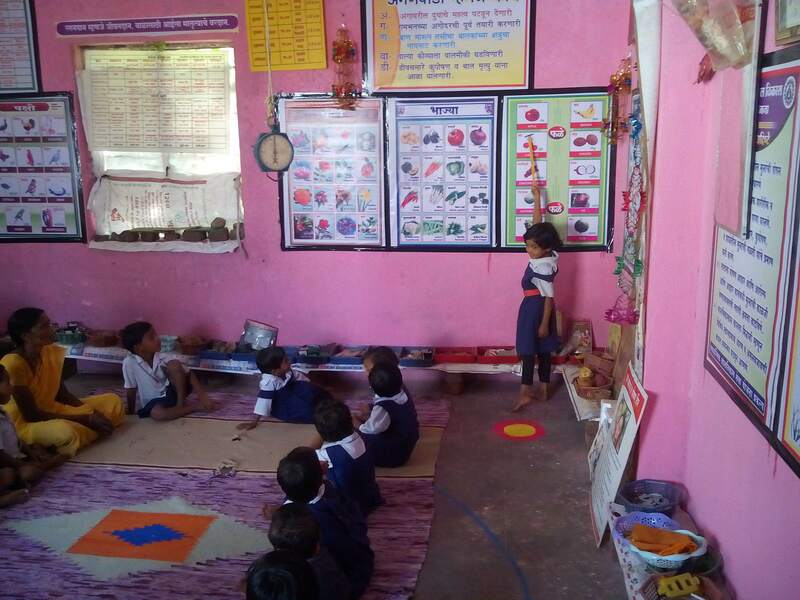 The Stepping Stones Project also provides Anganwadi centres with ECD tool kit to aid the learning process. 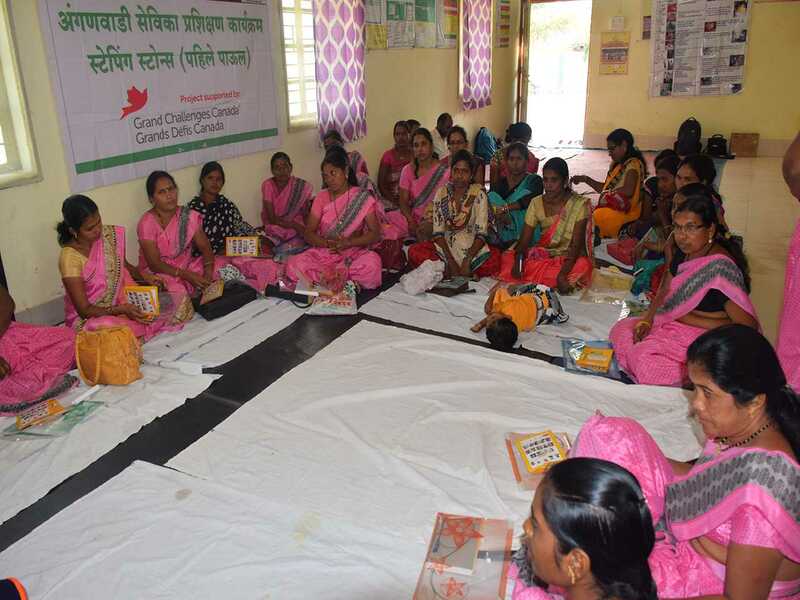 A team of expert teachers have train the Anganwadi workers on this new curriculum.